I’m pretty slack when it comes to accessorising, but always admire people who make the effort to do so; it makes the biggest difference to someone’s outfit! I am all about statement jewellery of late so you can only imagine the excitement when I heard about this giveaway! But no sombre or gothic ensembles this time around - think retro! I love this polka dot head scarf from Sass Diva - so cute with a LBD. The birdie trend has been with us for a while now - but now it's gone all out! No more images or cut outs of birds or twigs - wear a feather in your hair, on a hair band or as a brooch. The look is a little more bohemian, so try pairing it with long skirts and feminine layers. Loose, tousled hair is a must for this! There are so many different ways to wear this trend. If you're afraid of looking like your grandma's cupboard - best to wear something a little bit more mod, then wear a cute hair band with flowers on it, or a floral brooch. A simple flower in your hair is always cute! Aah....Plum! That colour that just never seems to really make it into the fashion spreads! Plum, or different shades of purple, is a great colour for almost any event. In the evening - go deep and accent with black. During the day, try using lighter shades with white and grey - a beautiful combo! Again, if you're afraid that the look will wear you instead of the other way around - just use it as an accent. A little splash of colour is all you need! OMW - this is by far my fave look right now! But girls, be sure to look out for jade greens rather than grass greens! Perfect for day or night, this colour packs a punch when it comes to making a statement. You simply cannot go wrong with a white summer dress and this beautiful butterfly pendant from Sass Diva. And how about a LBD with that green Grecian head band? To die for!! 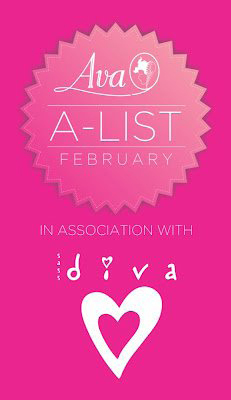 1) Like Ava and Sass Diva on Facebook. Competition closes on 4 June 2012. Open to SA residents only.Winners are not guaranteed their chosen look - this is done at random. I love the Black is Back and the Floral Fantasy collections. 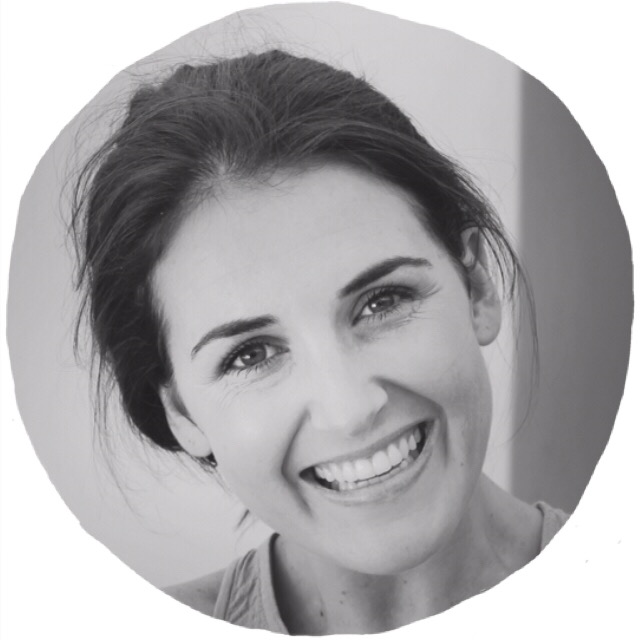 Still crazy in <3 about your blog. Keep it up! green envy is the best look for me, i love green....but most of all, i love green in winter. Love the Green Envy selection - love the jewel tone green and cute head band! I love love love Green Envy!!! Floral Fantasy and Black is back are great 2! Not too sure if Plum Perfect would suite me though :) Birds of a Feather is also cute, but I think I have enough bird/feather style accessories! Good luck everyone!!! I have liked all of the pages mentioned above. I love the Black is Back set, its gorgeous! <3 I have tweeted as well. OMW Im loving THE COLOUR FLAVOUR WHICH IS the GREEN ENVY. TWO THUMBS UP!!! Green Envy Collection Love the deep jaded green tones. Black is back is beautiful! So is the Green Envy. Love number one! The simplicity of black is always a winner! Audrey Hepburn always made it look SO classy! Amazing feathery wonderfulness! Birds of a feather is lovely, and I have a severe lack of white feathers in my extensive feather collection. I do also love green envy. Winter she is a coming and no outfit will be complete with a sassy green envy jewellery collection! The trees might not be evergreen but this look sure is! The Floral Fantasy is classic! 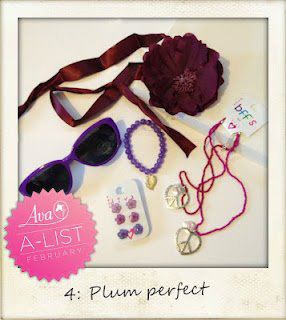 I love Plum perfect it's so retro :) Liked and shared on facebook and tweeted about the competition; holding thumbs! I love look 5, green with envy! Loveeeee Floral Fantasy as it has such a great vintage feel and I am loving all the fashions available at the moment. Plum Perfect for me.........always a fan of the weird and wonderful! Have Tweeted and Facebooked and Liked and Shared! Definately loving the plum and green looks!!! All done, LOVE the Green Envy most, but they are all fab! I love NO 1. Black is Back. 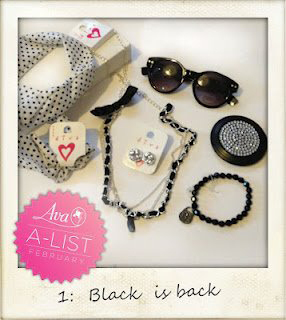 love the black is back collection! I like No. 1 - Black is back, beautiful. i love the Green Envy - gorgeous. Liked all three, Tweeted about it (@LovelyLight1), and my favorite color is BLACK! Love love LOVE the Green Envy look! So hard to choose! Love the black look and the floral... But they are all super gorgeous! Difficult choice but Green Envy is my favourite, I am equally slack at accessorising but agree it can make all the difference to an outfit. I love look number 1 and number 5! Black accessories can go with any outfit, and green is that colour that can give a pop to an outfit! My fav look if def "Birds of a Feather"
Loving the Green with envy. 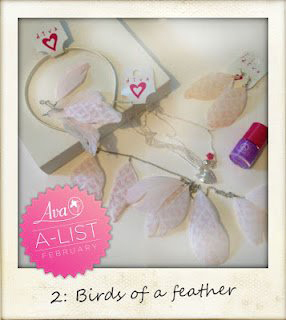 No.2 - Birds of a feather.. =) so pretty! look 5 is sooooo hot!! ** (^^,) I want it!! I would rock,look 3 floral fantasy for winter. instead of predictable solid colours,prints can playful & chic if done right.It's flower power for me cocotheories on twitter. My fave is definitely Black is Back. 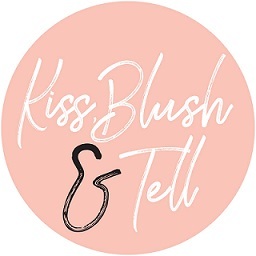 great competition & loving your blog. i have tweeted & liked & LOVED everything so please pick me friend! i really like the birds of feather range. i am very into the whole indie/native american trend.